The 5th artist of this series is Emily Johnson, a jewelry artist who works from her studio in the Northrup King Building, in the heart of the Minneapolis art district. I love her designs, especially the raw hammered metal work she so skillfully creates. She has been a full time artist for 10 years and I do know the amount of work and determination that takes! I spent an hour in her studio while she was working during one of the busiest time of the year. I invite you to see the photos of the artist and the space here and visit her website to see Emily’s beautiful work. You can also visit The Artist & The Space gallery on my website. 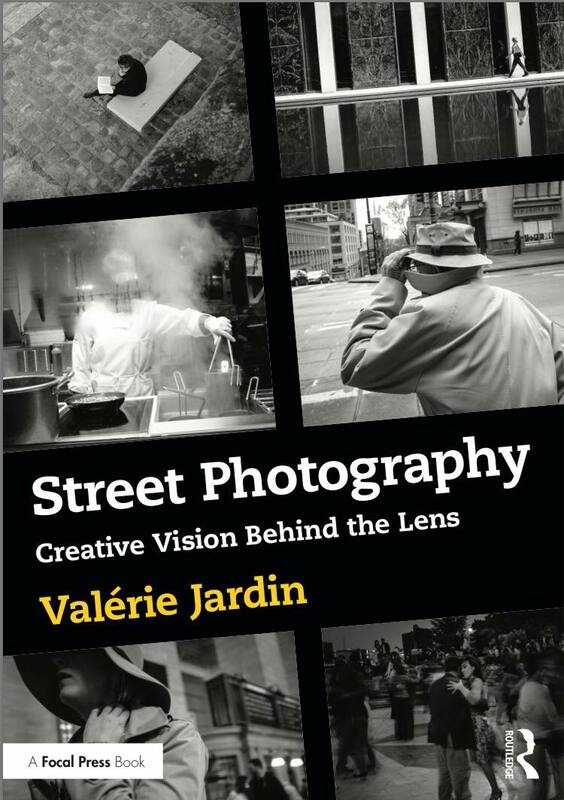 I have just ordered your book on Street Photography, and signed up for your next Webinar. 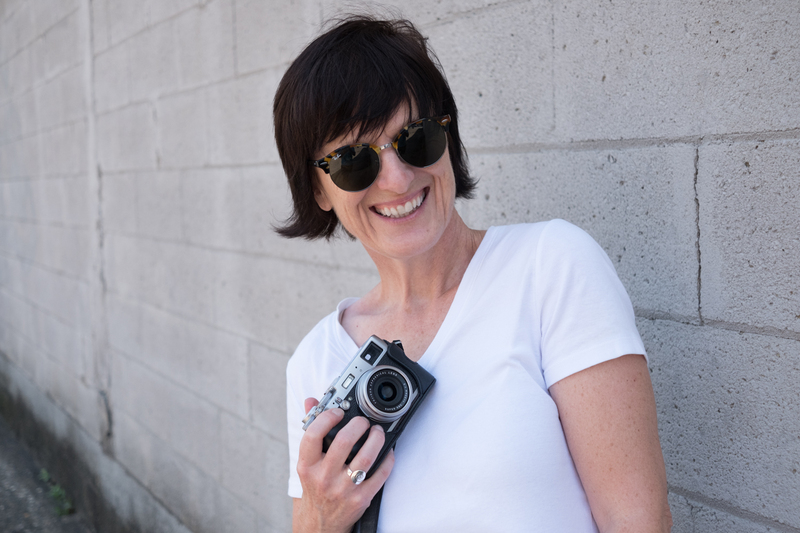 I’m inspired by all these photographs in your blog, especially the black and whites. I didn’t know about Fuji’s Acros B&W conversion, just wish I could try it. A bit difficult with a Panasonic GH2! Thanks to the UK’s Guardian newspaper’s Jan 3rd article about you, Otherwise I wouldn’t have known. Thank you Alex! The Fujifilm film sim are only availabe on Fujifilm cameras but I’m sure you can make some nice B&W in camera with your too. The camera doesn’t matter, its the 12 inches behind it that make the picture 😉 Hopefully you can join a workshop some day! Yes, it was really sweet of my student to write a piece about her experience under my mentorship. I really love this series of artists at work. Where were you back in the day when I was designing catalogs, corporate brochures, and advertising? 🙂 Great stuff. What can I add that others haven’t said so well already? Just my appreciation for YOUR art, I suppose. Gorgeous work, Valérie. I assure you that even when you’re feeding your own creative soul you’re still teaching (and inspiring) others, chère Valérie! Tout est dans le détail … Beau reportage !